There is exciting news for Ontario’s pale ale fans: Chico California’s Sierra Nevada Brewing Pale Ale will soon be available on tap in Ontario bars and sometime a little after that, on store shelves in your LCBO. This weekend, I spoke with Andrew von Teichman, the president of Von Terra Enterprises Ltd, the agency responsible for bringing Sierra Nevada to Ontario, and von Teichman confirmed rumblings you may or may not have heard at Cask Days when that event’s organizers brought Sierra Nevada to Toronto along with a handful of other California beers for the event. Categories: Beer, News | Tags: andrew von teichman, bier markt, california, cask days, draught, LCBO, narwhal, northern hemisphere, Ontario, pale ale, sierra nevada, torpedo, von terra enterprises | Permalink. 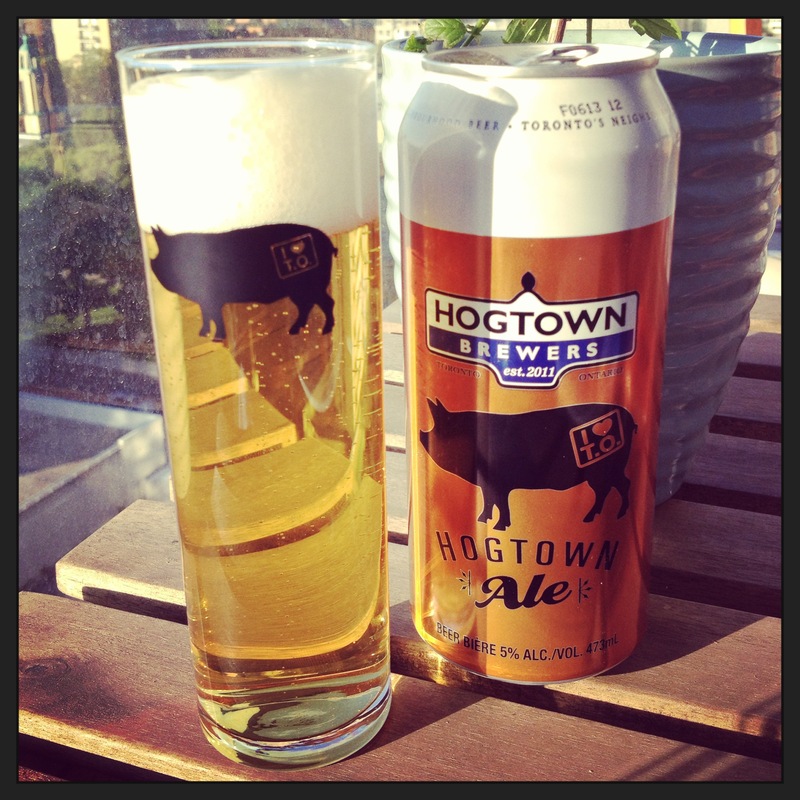 Good news for fans of Toronto’s own easy-drinking Kölsch: Cans of Hogtown Ale will soon be coming to the LCBO. Yesterday the guys from Hogtown hosted a little shindig at the Duke of Devon to celebrate their first anniversary and to announce the arrival of their beer in cans. They also just received their LCBO product number, which means you could see their cans on store shelves very, very soon. 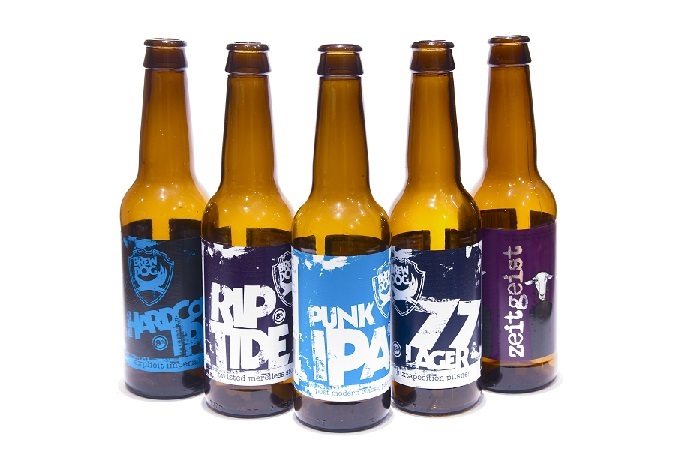 Categories: Craft Brewing | Tags: hogtown brewing company, kolsch, LCBO | Permalink. There’s even more great news for bitter beer fans (that is fans of bitter beer, not people who drink beer who are angry at the hand they’ve been dealt in life): Black Oak Brewing Company’s award-winning Imperial IPA Ten Bitter Years is coming to the LCBO. 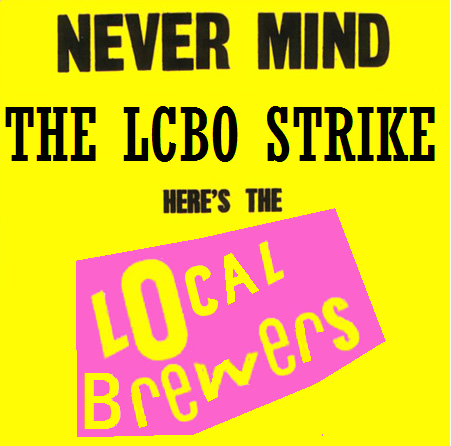 Categories: Craft Brewing, Events | Tags: Black Oak Brewery, LCBO, news, ten bitter years | Permalink.